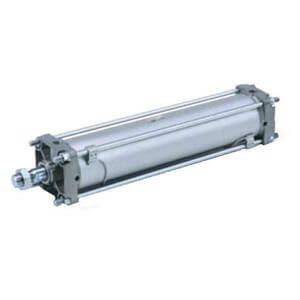 Series CA2Y double acting, single rod version smooth acting tie rod cylinder. 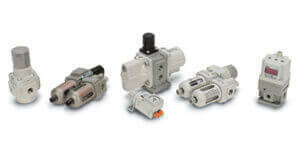 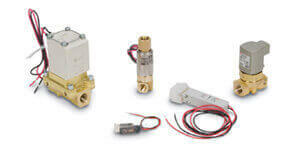 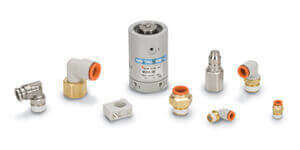 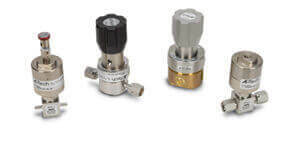 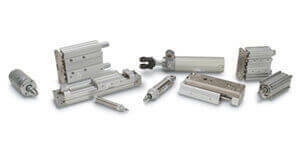 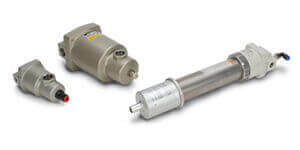 This option is perfect for low speeds or low pressure applications. 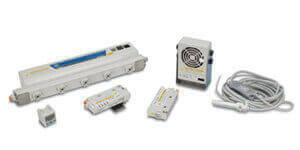 Capable of speeds as low as 5 mm/sec. 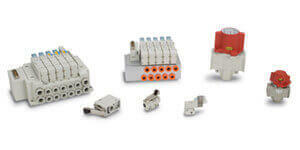 The CA2 is available in a large variety of options that will make them suitable for many different applications. 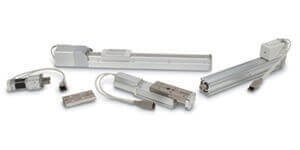 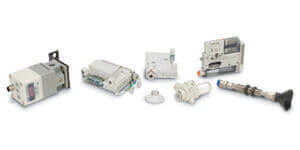 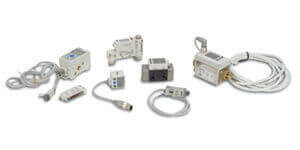 A variety of auto switches are available for mounting, including compact switches and magnetic field resistant switches. 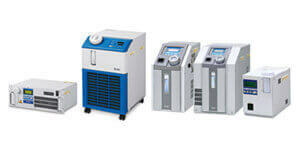 The CA2 is available in 40, 50, 63, 80 and 100 bores sizes, and is RoHS compliant.